You have warm toast, but your butter is chilled to a rock-solid state. Sure, you could warm a bit of that butter up in a microwave before spreading, but chances are you're just as impatient as the rest of us, so you slap that frigid butter on and hope for the best. It always ends up the same, though. After so many times of this happening, you'll probably just start buying spreadable butter, but those are blended with canola or some other type of oil. It does not have that same great buttery taste. Believe it or not, people all around the world have invented contraptions specifically to address this problem. 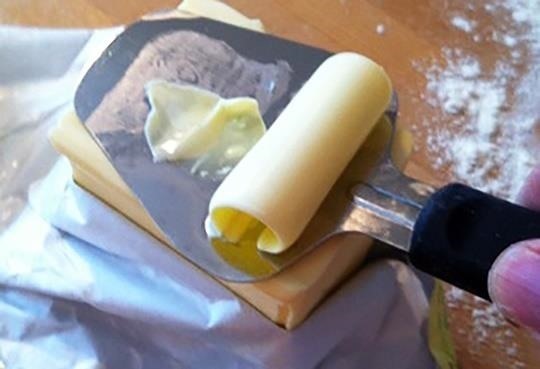 The Japanese have their super-specific "Easy Butter" contraption, which shreds a stick a butter into long, spaghetti-like strands. But it retails for over thirty dollars. Then there's the UK, which produced a heated butter knife. 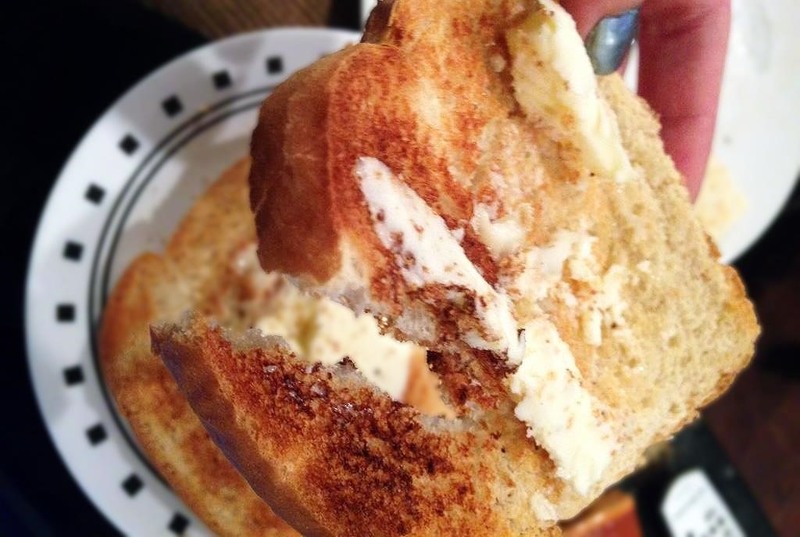 The Toastie Knife has been deemed to warm up to the perfect temperature for "optimal butter spreading"—determined by the "top toast experts." Who knows how much this thing costs. You really don't need to spend your money on fancy contraptions to turn ice-cold butter into something soft and spreadable. All you need is that grater in your drawer. A box grater (also called a knuckle bleeder) will do, but you'll probably end up with more butter stuck on the inside that on your toast, so best to stick with a single-plane grater. 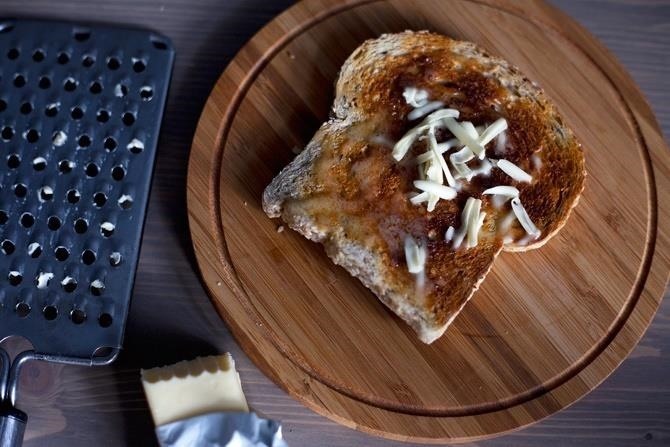 Use your grater to shred the butter over your toast instead of trying to spread a slice of it with a regular knife. The heat from the toast will melt the tiny fragments of butter. Even if it doesn't, it still spreads it around rather than otherwise clumping. 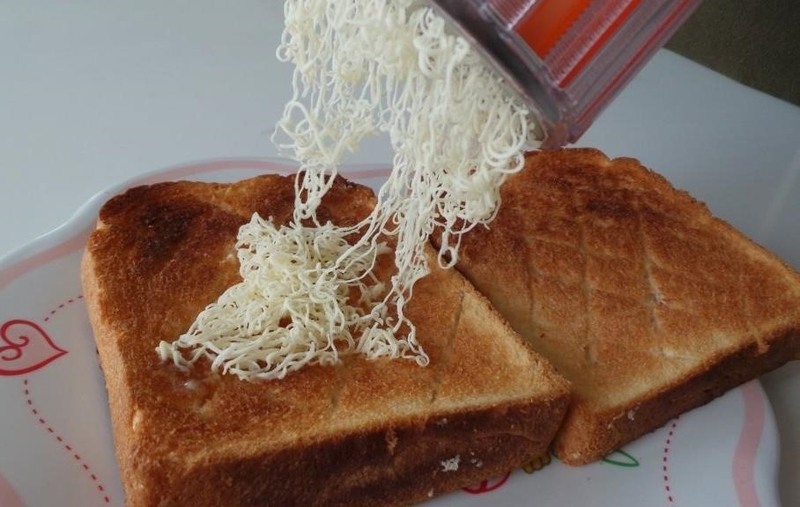 If you don't have any graters at home, a cheese slicer will produce similar results, only instead of shreds, you'll have thin slices. 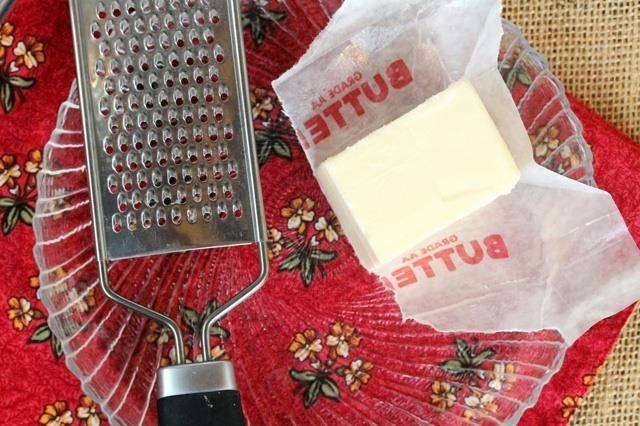 Grating butter also works when you need to add cold butter to a pie crust recipe, but you didn't have time to cut it into cubes and then freeze it. Best of all, cleanup is easy. 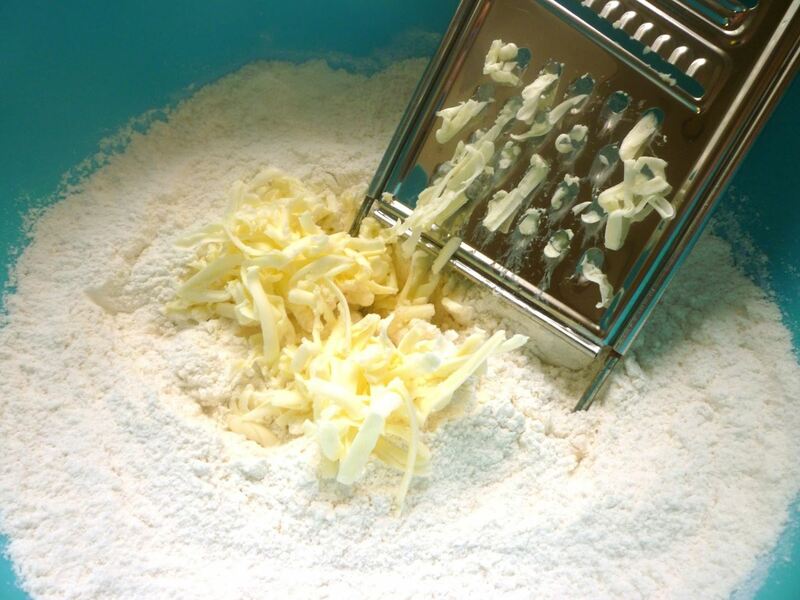 Just run the grater under very hot water to melt the butter away, then wash it as you normally would. Because I fancy myself an environmentalist (albeit a lazy one), I usually wash the grater last so the run-off water from the previous dishes rinses the grater before you get to it. Flip bowl over and cover butter. 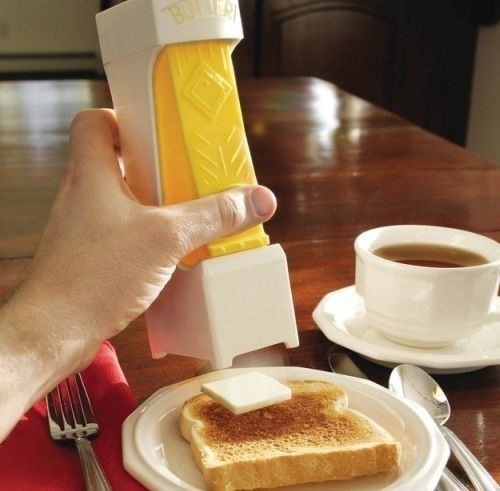 That butter slicer doesn't seem worth it if it doesn't slice it thinner. Seems to only do 1 teaspoon slices. Would still be too hard to spread if it was in the fridge.